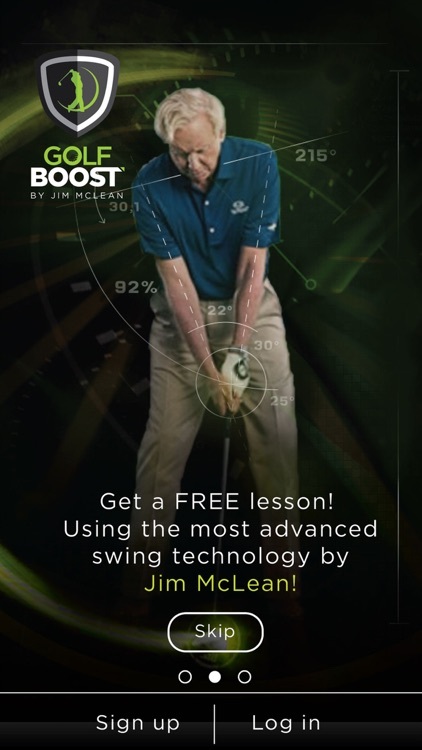 GOLF BOOST By Jim McLean is the most advanced swing analysis tool in golf! 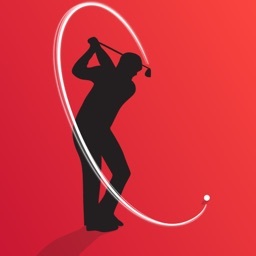 Our app uploads your swing to our servers where our AI algorithms detect each of your body positions in order to compare them to the Jim McLean 8-Step-Swing System. 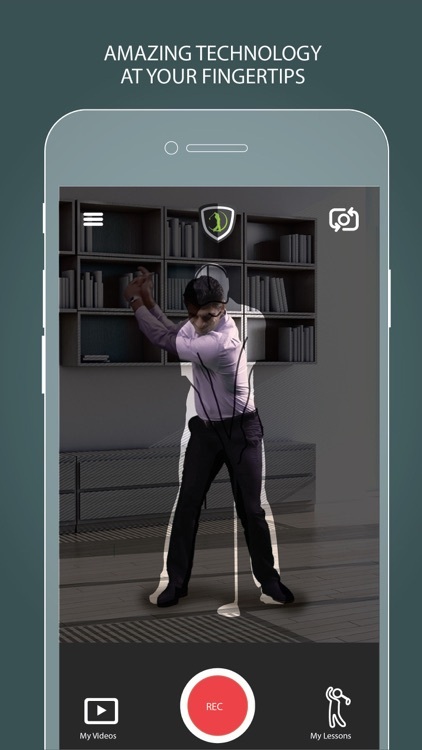 We then trigger a personalized golf lesson within seconds! Get a free lesson from THE WORLD'S #1 GOLF SCHOOL. It's instant! 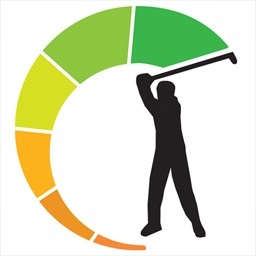 Golf Swing Analysis & Golf Lessons using the Jim McLean teaching system. 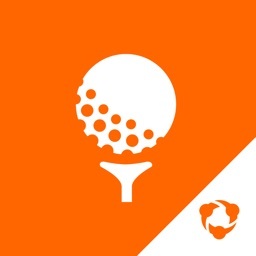 Plus the most entertaining golf social network. 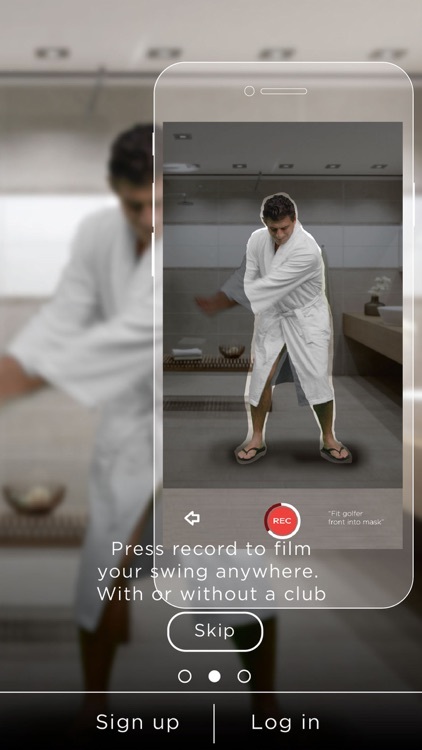 Boost your swing, anywhere. FIND YOUR FAIRWAY. 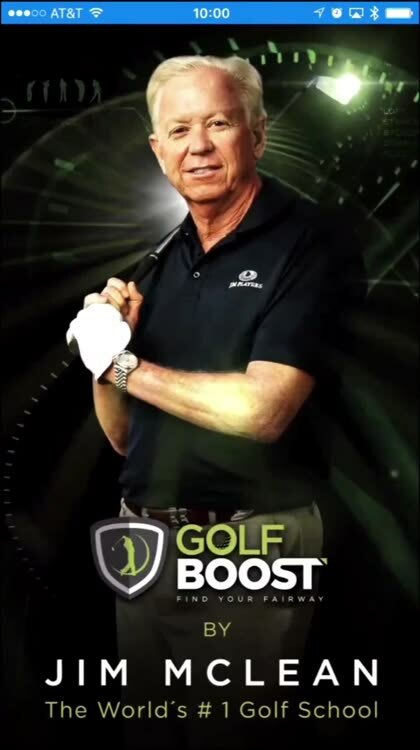 With Golf Boost you have Jim McLean in the palm of your hand. 1. 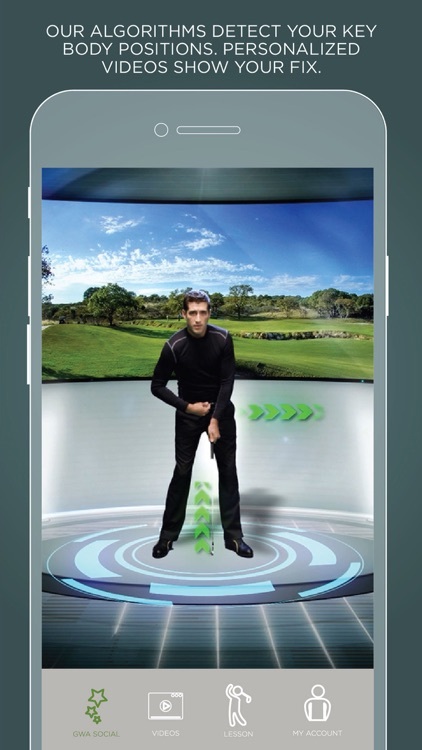 Film your golf swing. 2. Click "Get FREE Lesson"
3. 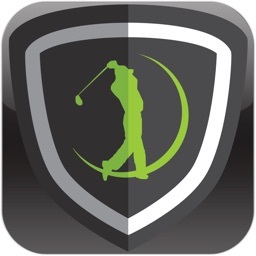 Within seconds receive your own full swing analysis, golf lesson & video explanations in high definition video. 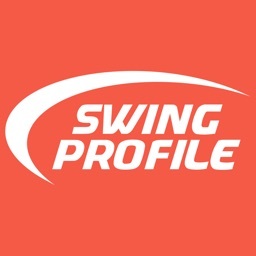 You can also find your golfing friends, share golf photos, videos, create golf groups, book tee times, rate courses, track your handicap and have fun with golfers like you. Golf Boost. Find Your Fairway. 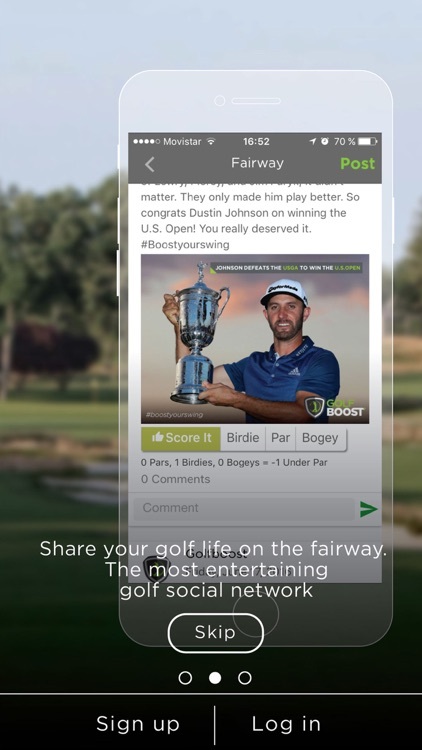 Golf Boost is giving you the 1st lesson completely FREE! 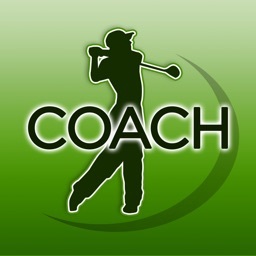 For UNLIMITED additional lessons we then require subscriptions that can be purchased in-app for only $4.99 per month. For unlimited additional lessons we then require subscriptions that can be purchased in-app and are renewed automatically, unless cancelled at least 24 hours before the end of the current period. You can manage your Golf Boost Premium subscriptions through your iTunes account. - The length of the subscription is 1-Month.